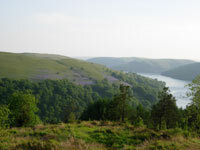 Discover the CRYCHAN FOREST between Brecon, Llandovery and Llanwrtyd Wells, Mid Wales. 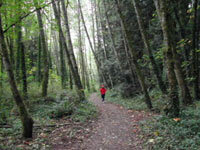 This Forest has been specially opened to the Public (although it is still a working Forest) for your Leisure. There are up to 60 miles of tracks and breathtaking views, picnic areas, car parking and tranquillity. 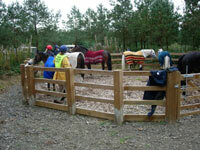 Perfect for taking the family and dog walking, cycling or horse riding. Lasswade Country House www.lasswadehotel.co.uk are offering a discount for dinner, bed and breakfast, 1 night at £134 (2 sharing) for anyone wanting to explore this stunning Forest. 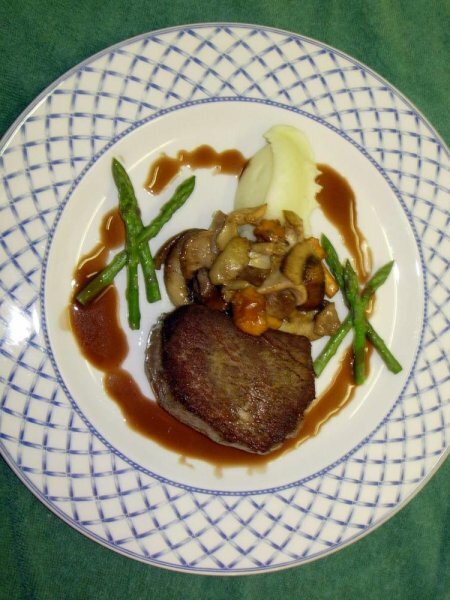 Lasswade Country House is a 4 star Restaurant with Rooms. 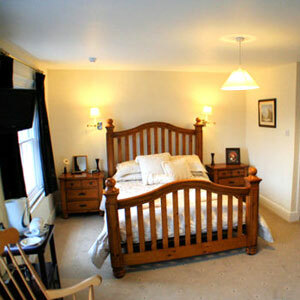 Located in the smallest town of Llanwrtyd Wells, LD5 4RW aprx. 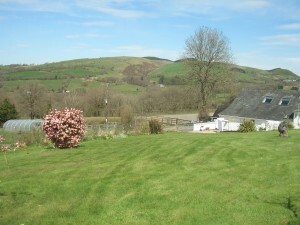 6 miles from Crychan Forest South & Epynt Way Trails. 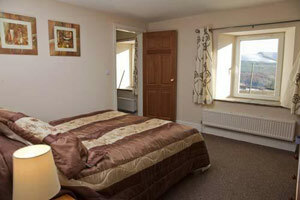 We offer high quality food and accommodation along with outstanding views and a homely atmosphere. 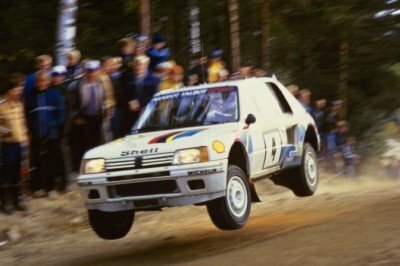 Owners are renowned for Motor Rallying, Horse Riding & Carriage Driving. 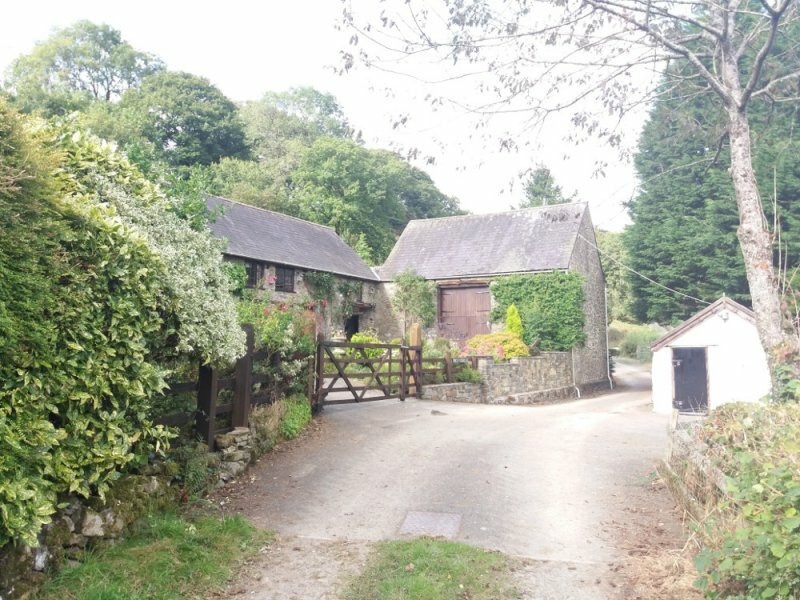 Dating back to the early 18th century, The Byre is the renovated cow shed of the larger farm complex, Maes-y-Gwaelod, one of the oldest properties in the area. 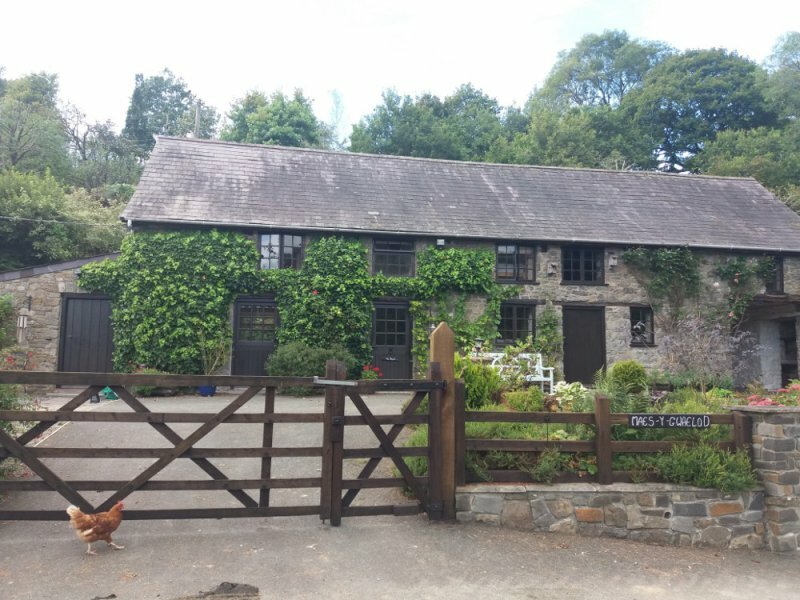 Awarded 4 stars from Visit Wales, the property is nestled half way down the valley, between the Crychan and Halfway forests, and has spectacular views with country lanes and bridleways accessible directly from the door. 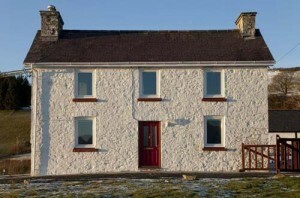 The detached barn has three bedrooms (one large double and two singles) with an open plan kitchen/diner/sitting room. 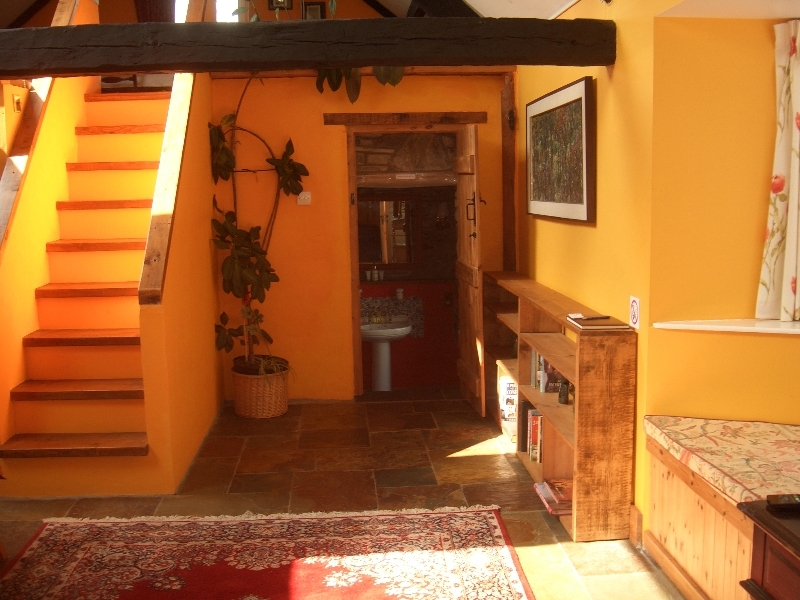 The Byre is full of character, with exposed beams and stable door to the front courtyard, where the morning sun climbs over the mountain to the East. 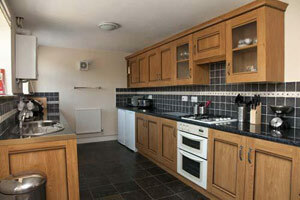 There is a fully equipped kitchen with fan-assisted oven and microwave. The sitting area contains a flat screen TV and DVD player. 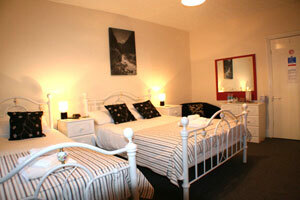 The Byre is an ideal base for young families, as highchair and travel cot are provided for your stay. There is parking for 2 cars directly in front of the property. We particularly welcome walkers and cyclists as we provide a laundry/drying room, which is excellent for muddy boots and walking gear and there is secure accommodation for pushbikes and outdoor washing facilities. 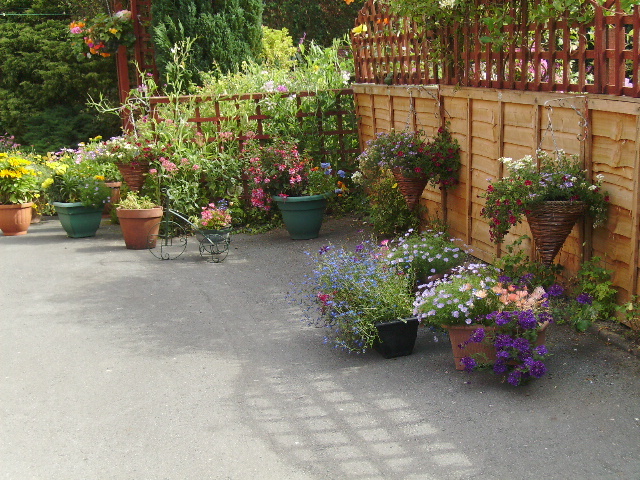 We are dog-friendly with access to a rear garden. 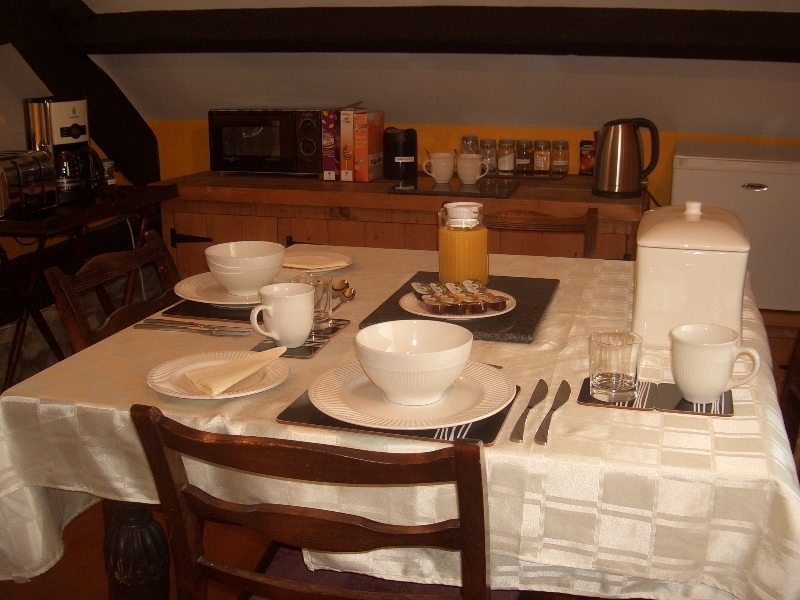 Kitchen staples – tea, coffee, sugar, salt and pepper, hand wash and washing up liquid are provided – and a welcome pack on arrival contains cheese, butter, orange juice, milk, and fresh, home-made bread and eggs from our own free-ranging hens. Gwarllwyn is a traditional Welsh long house set in ten acres between the Crychan forest and the Halfway forest. 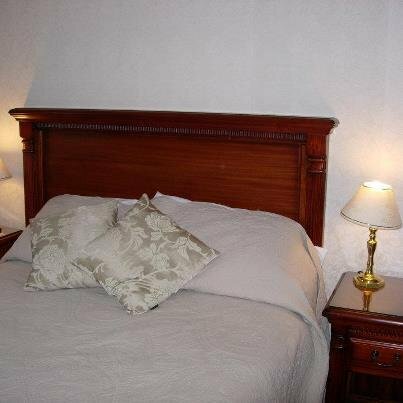 We offer an exclusive bed and breakfast experience and you will be our only guests for the duration of your stay. 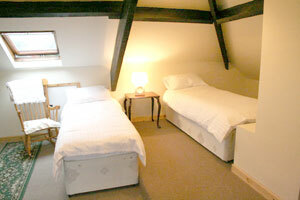 The guest accommodation is a barn conversion adjoining the main house. 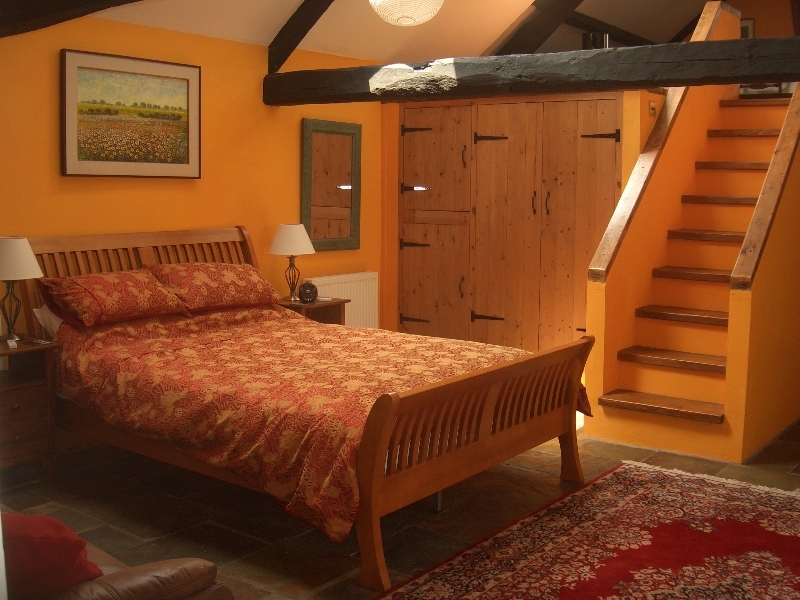 It is full of character with exposed beams, stone walls and natural slate floors. Your dog would be welcome as we have a spacious utility next to your suite. We have secure, parking, bike storage and bike washing facilities and drying facilities for wet gear. Rhydins Farm is a stones throw away from the Crychan Forest in the north of Carmarthenshire on the edge of the Brecon Beacons and the Cambrian mountains. We are almost equidistant from the coast of Cardiganshire and Pembrokeshire, with Pendine and New Quay being about an hour’s drive. 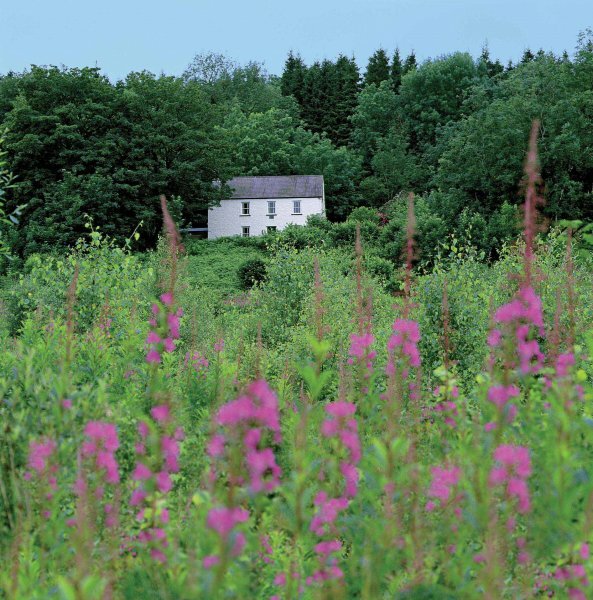 We are ideally located for visiting the many attractions that Carmarthenshire has to offer such as the National Botanical garden, Aberglasney gardens and the many castles and historical sites that can be found in this part of the world. 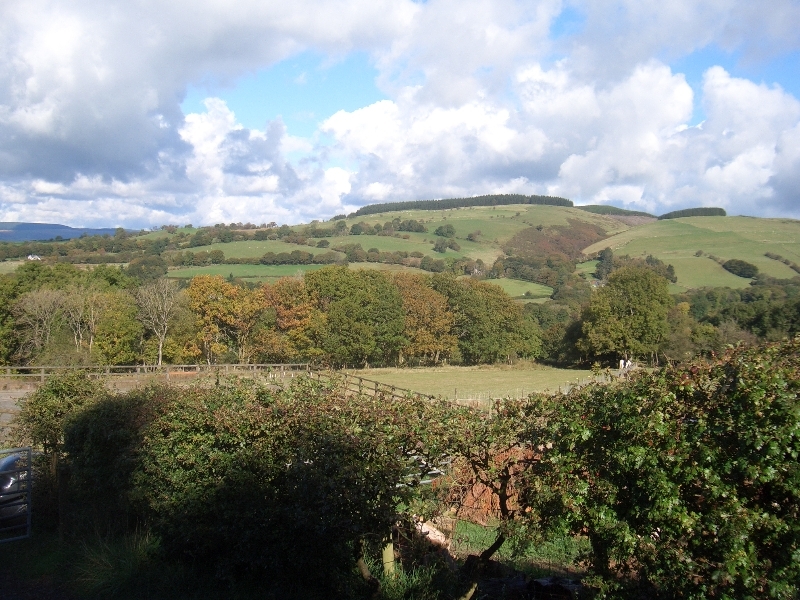 For keen walkers our property is next to the Crychan forest with its many forest trails. And no visit would be complete without seeing the beautiful Red Kites that inhabit this area. 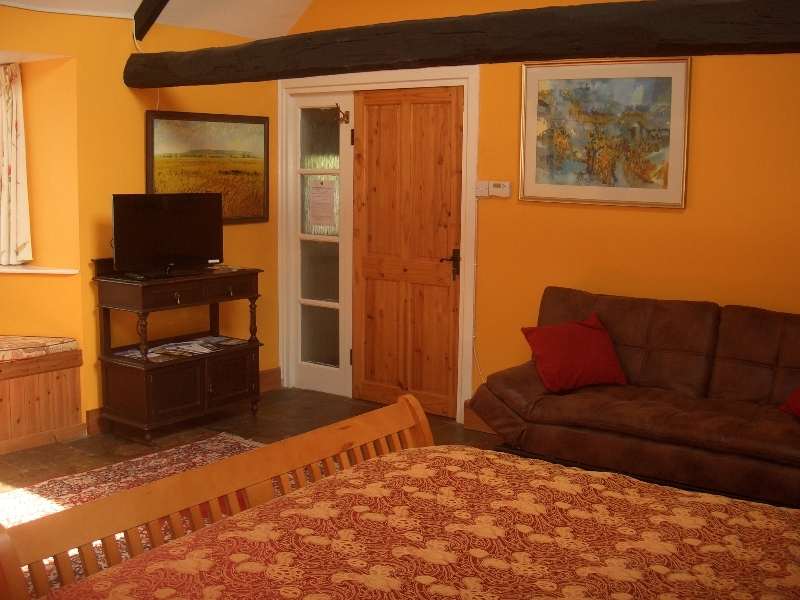 The accommodation comprises 3 cottages in a court yard setting which can sleep 21 people in total, making it suitable for large families or groups to be nearby. 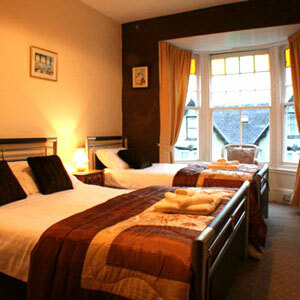 The cottages can either be booked together or individually. 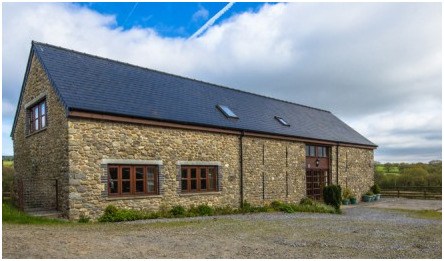 Our larger barn is a stunning conversion of our old stone barn which now sleeps up to 13 people, perfect for group getaways and shared accommodation. 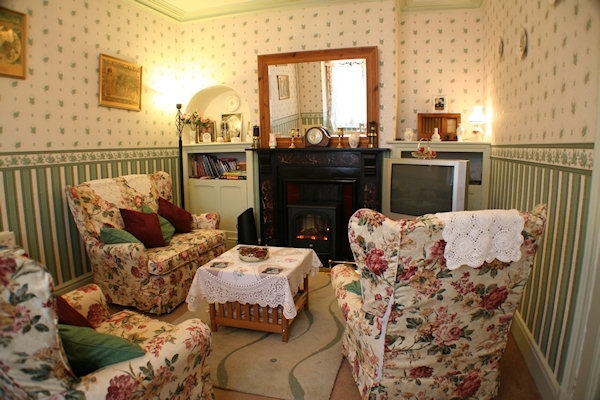 This cottage is built on a large scale purposely to provide accommodation for large groups and families. 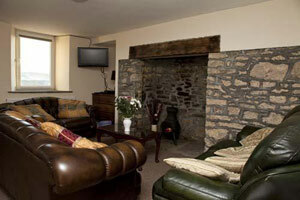 Rhydins cottages are opposite the Rhydins Barn accommodation. 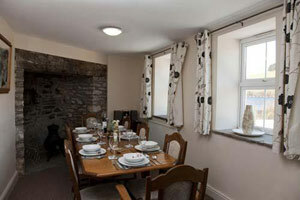 Our holiday cottages are perfect for small groups, families and couples, with both cottages sleeping up to 4 people. 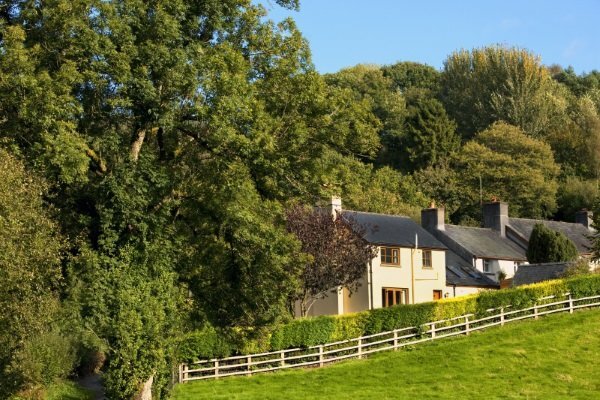 We have over 350 cottages across the Brecon Beacons and Black Mountains so whether you are looking for a family holiday, a base for a group cycling trip or a romantic getaway we will have what you are looking for. 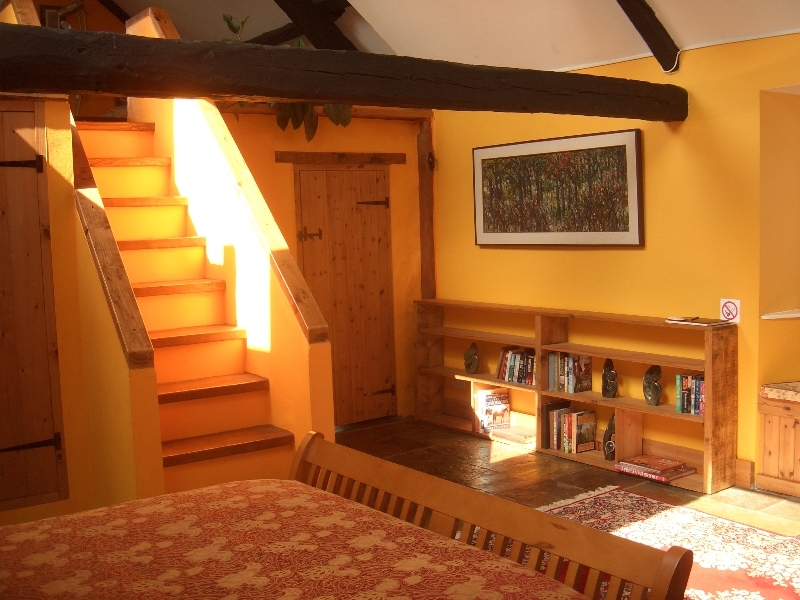 We have several cottages in or close to the Crychan Forest, such as Pentrebach Cottage, Esgair Berfedd and Bedi Studio, but have a look at our website www.breconcottages.com or call the office on 01874 676447 to find the right one for you. 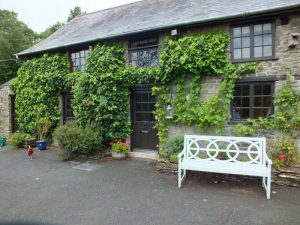 Plasnewydd Guest House in Llanwrtyd Wells is a delightful family run, refurbished, Visit Wales 4 Star Bed and Breakfast, quietly positioned amongst great beauty and unspoilt charm. 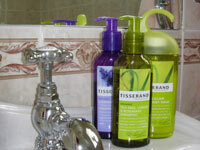 Attention is given to detail to ensure our guests personal comfort. 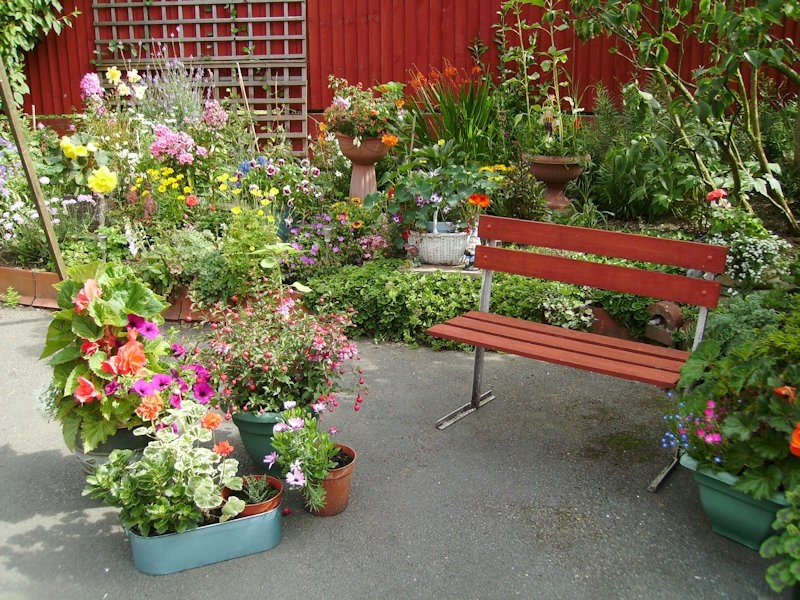 We have won an award for Llanwrtyd Wells Floral Display on numerous occasions, we are happy for our guests to relax and enjoy the splendour of our garden. 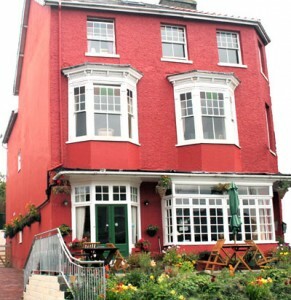 Plasnewydd was built as a guest house for our family in 1911. 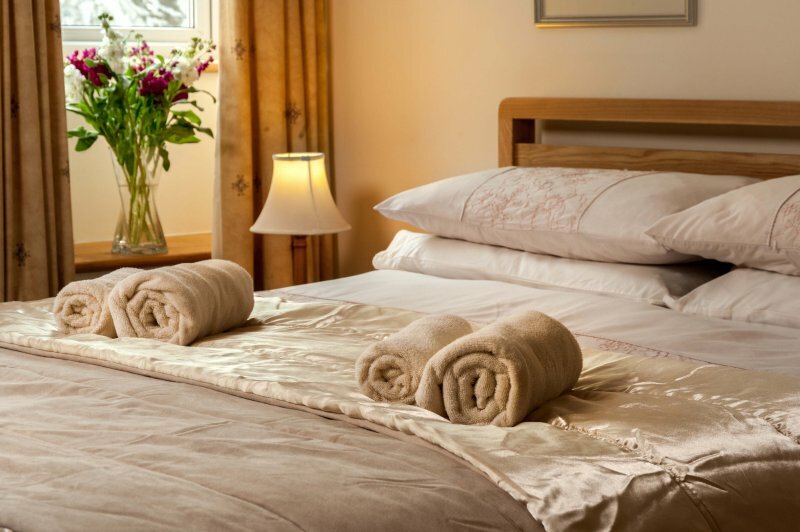 We are proud that our family are the longest serving accommodation providers who have always resided in our town giving us a wealth of experience, with guests returning year after year. 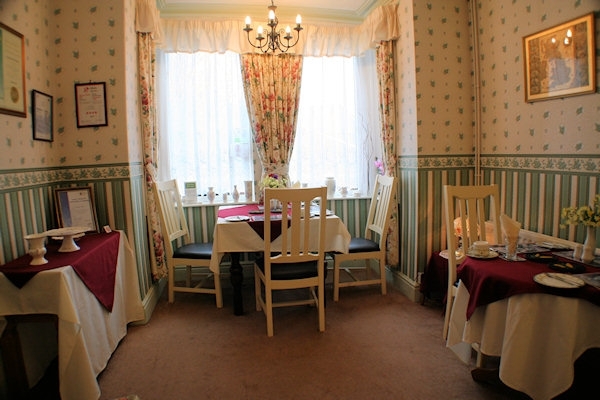 We have set out to create a new concept in hospitality, offering a great atmosphere, good food which is a core ingredient of Plasnewydd B&B with our legendary breakfasts which guests often cite as a major reason for staying with us. 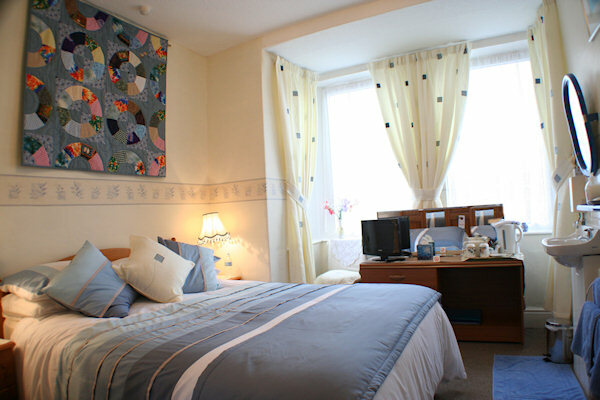 We offer well designed rooms with many extras including TVs, wifi, beverage trays, bathrobes, hair dryers, toiletries, clock and fluffy towels, also en suite and private bathroom/shower facilities. We must mention our vegetarian homemade sausages, not to be missed which makes them a treat for your breakfast and are available daily. Also provided daily to our guests beverage tray are freshly baked welsh cakes and bara brith. 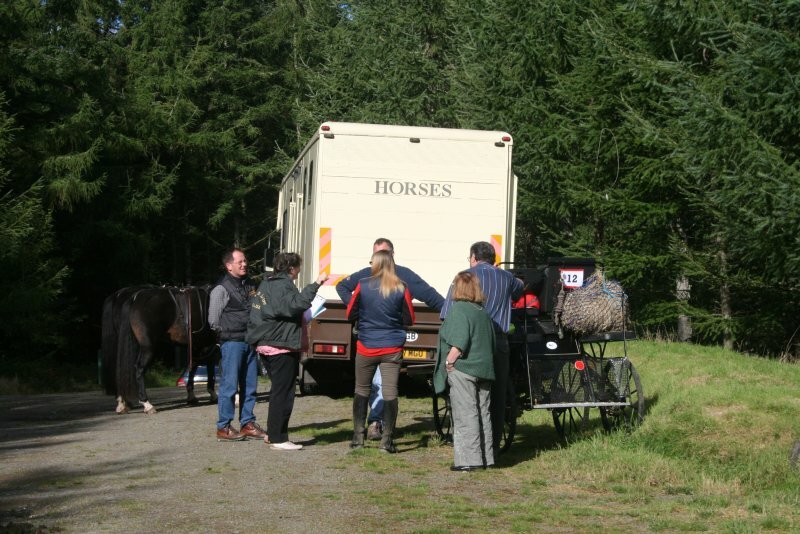 We are lucky enough to have off-road parking on our site together with storage shed and washing facilities for bikes. 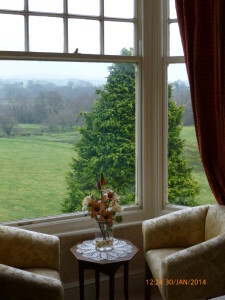 The combination of our great food, welcoming host with thoughtful smiling service, personal comfort and magnificent countryside where it is impossible to exhaust the wonderful walks, makes Plasnewydd B&B just too seductive to resist. 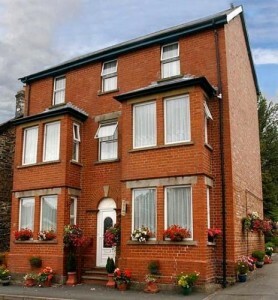 Situated in the heart of Llanwrtyd Wells, Bryncelyn Guesthouse offers Visit Wales 4* licenced B&B accommodation. 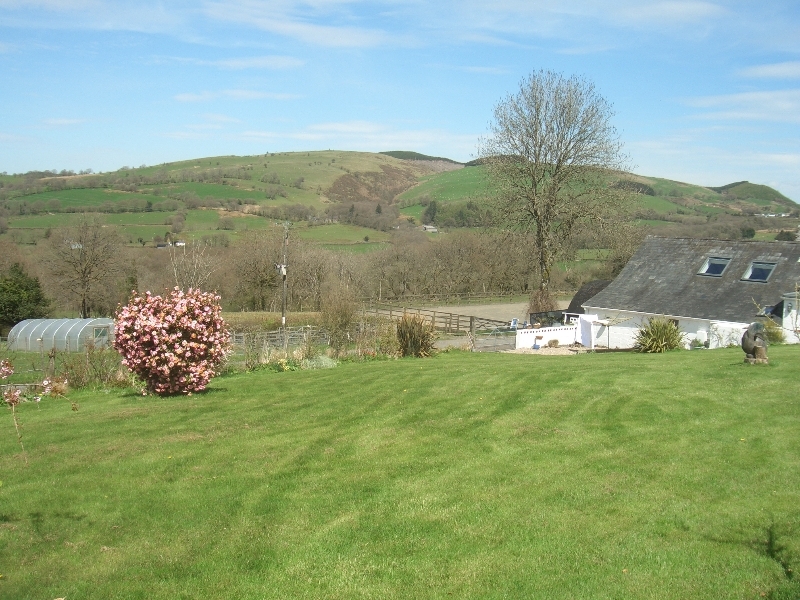 We are just a 10 minute drive from Crychan Forest and on the edge of the Cambrian Mountains. We have pubs and restaurants on our doorstep. 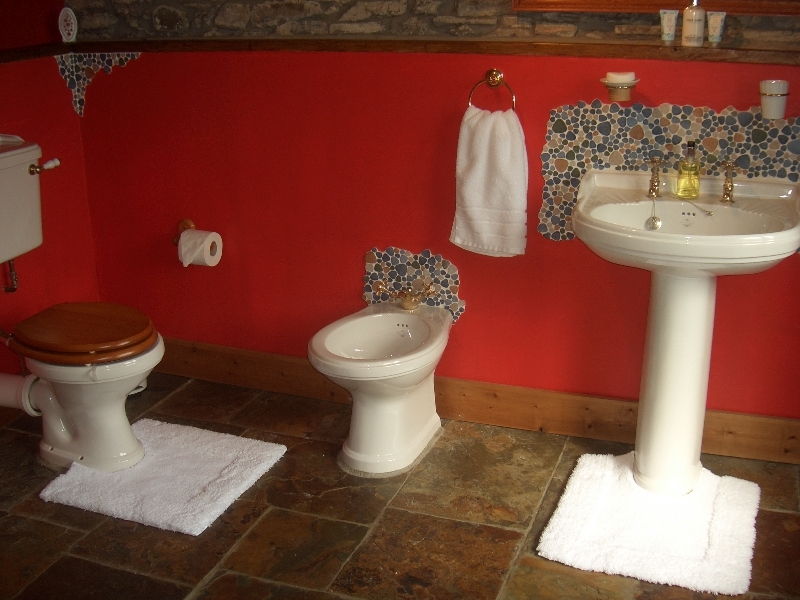 All rooms are either en suite or have private bathrooms. 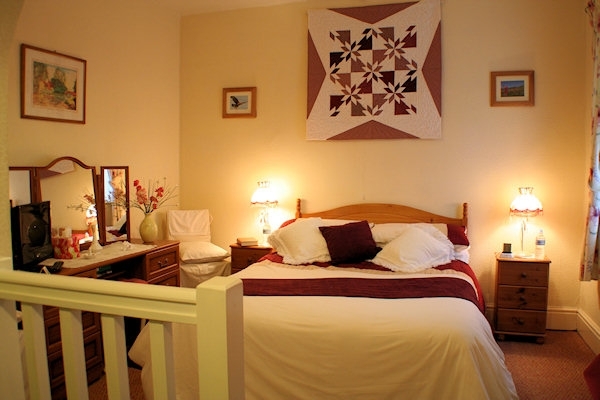 In addition to our 6 guest rooms, we have budget accommodation in our attic flat which has 6 single beds and is ideal for groups. We offer early breakfasts and packed lunches on request. Off road parking for up to 6 cars/vans.